Join Palm Beach Tech for their upcoming Web Monday event, Logo Design 101, from 6 - 7:30 p.m. on March 5 at Palm Beach Tech in West Palm Beach. 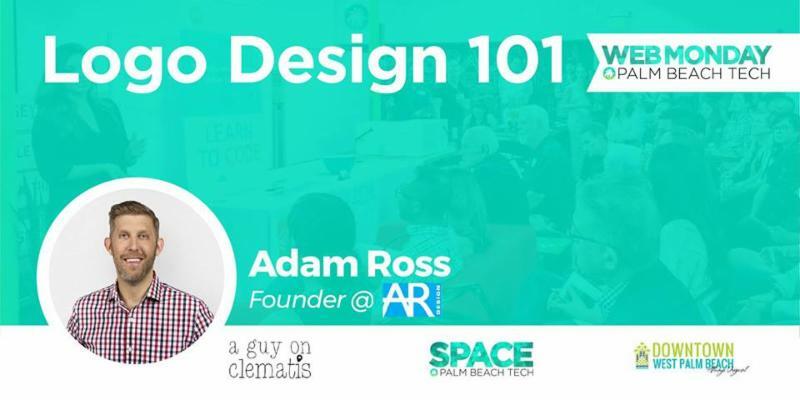 The event will feature Adam Ross , founder and owner of AR Design . Web Monday is a monthly workshop for tech enthusiasts in Palm Beach County and beyond. For more information, click the link below. 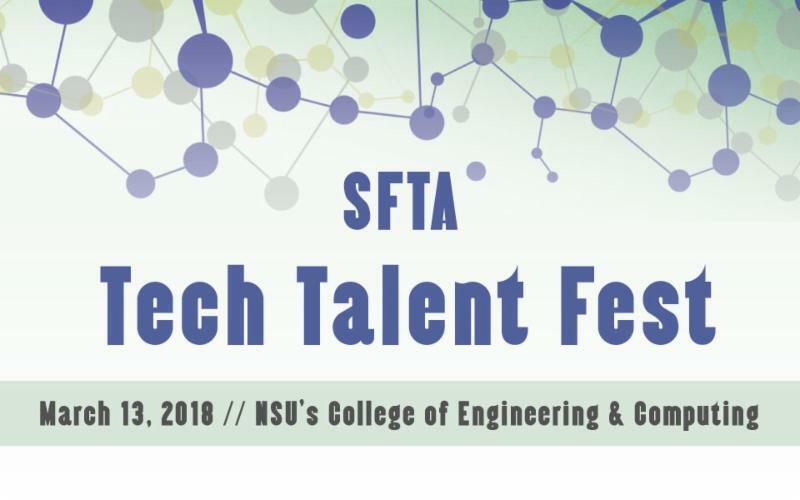 The South Florida Technology Alliance is hosting a Tech Talent Fest on March 13 from 2 - 8 p.m. at Nova Southeastern University. 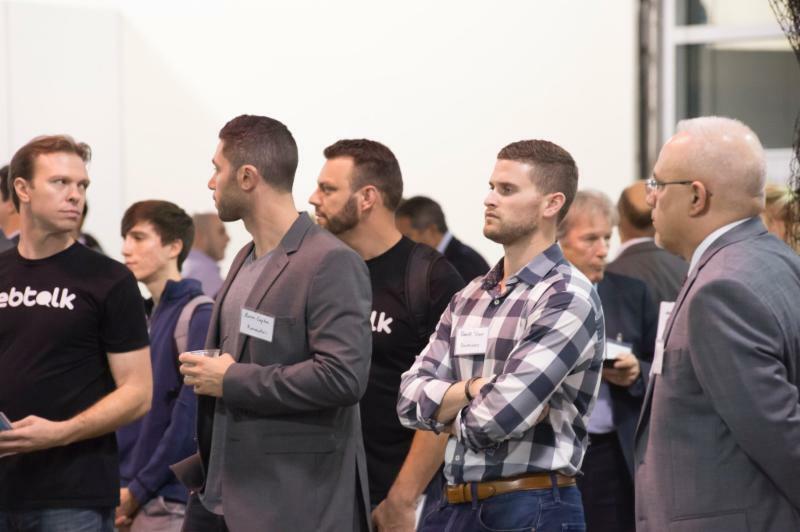 The event brings together job seekers, career changers, college students, hiring managers, business owners and talented entrepreneurs in the tech space. Highlights include networking, recruiting opportunities, breakout sessions and special presentations. For sponsorship opportunities and to purchase tickets, click the link below. Have you ever asked yourself ... How do I set up my first venture company? Can the nature of my company evolve over time? How do I pitch to investors? How do I keep competitors at bay? How can I add value to my enterprise? If so, you'll want to join us for Why Did I Do That? Lessons for Entrepreneurs. Learn from a panel of experts who have been there and done that. 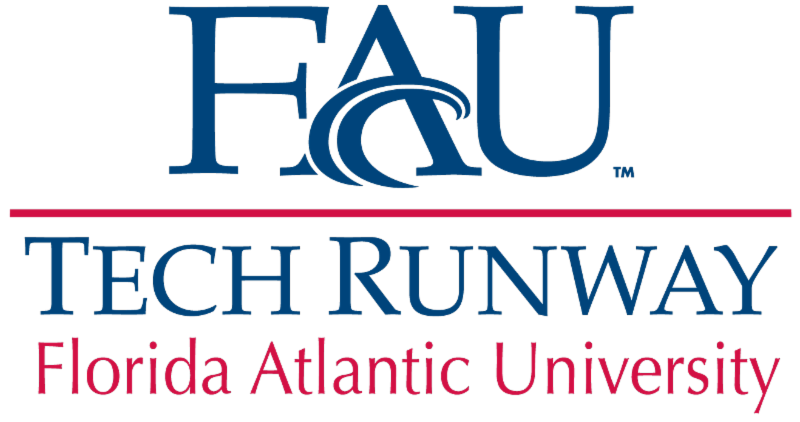 The event will take place from 6 - 8:30 p.m. on March 15 at FAU Tech Runway. This event includes networking, light appetizers and one free drink ticket. Advanced ticket purchase required. 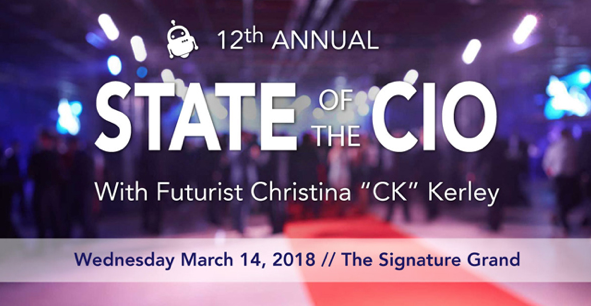 The CIO Council of South Florida invites you to the 12th Annual State of the CIO from 7 a.m. – 12:30 p.m. on March 14 at The Signature Grand in Ft. Lauderdale.